Sterling College, Vermont’s only college devoted to environmental stewardship, is offering an opportunity for prospective students and their families to visit campus, explore its academic offerings and eat lunch in its nationally-recognized dining hall by hosting an Open House on Saturday, February 9 from 10 a.m.-3 p.m. on its campus in Craftsbury Common. 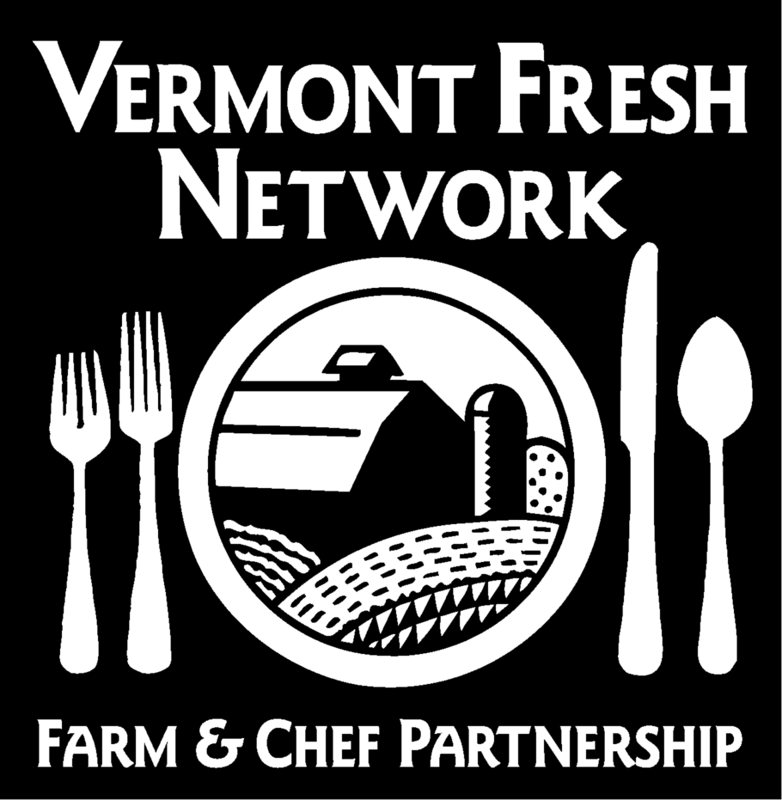 Open House includes a tour of campus, where participants will visit residence halls, classrooms and the Rian Fried Center for Sustainable Agriculture & Food Systems, the college farm where 30% of Sterling’s food is grown. Sterling faculty will present on Sterling College’s innovative Bachelor of Arts degree program. These faculty presentations will explore majors in Ecology, Environmental Humanities, Outdoor Education, Sustainable Agriculture and Sustainable Food Systems, as well as the Self-Design Major option. Sterling is known for its “Working Hands, Working Minds” motto and mission of environmental stewardship. 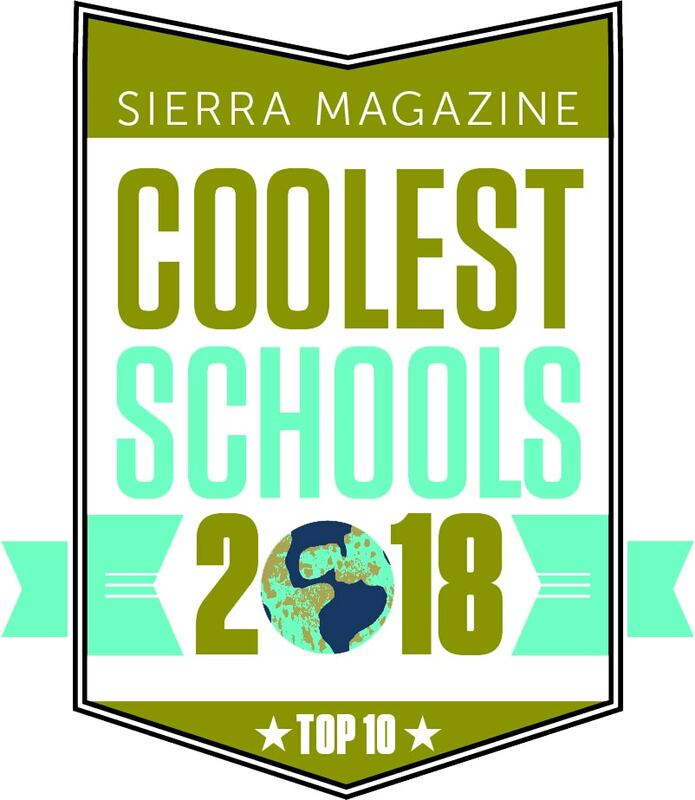 The College ranked highly in the 2018 Washington Monthly College Rankings in the Best Liberal Arts Colleges category and has a top spot in Sierra Magazine’s Cool Schools 2018 list of North America’s most environmentally-minded colleges and universities. 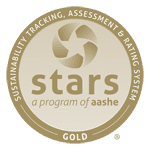 Sterling also received a Gold rating from AASHE’s STARS program for the fourth year in a row for campus sustainability achievements and Top Performer status in food/dining (No. 1), curriculum (No. 3) and overall for a baccalaureate institution (No. 2) in AASHE’s 2018 Sustainable Campus Index. Sterling College knows that the most rewarding learning is hands-on learning. 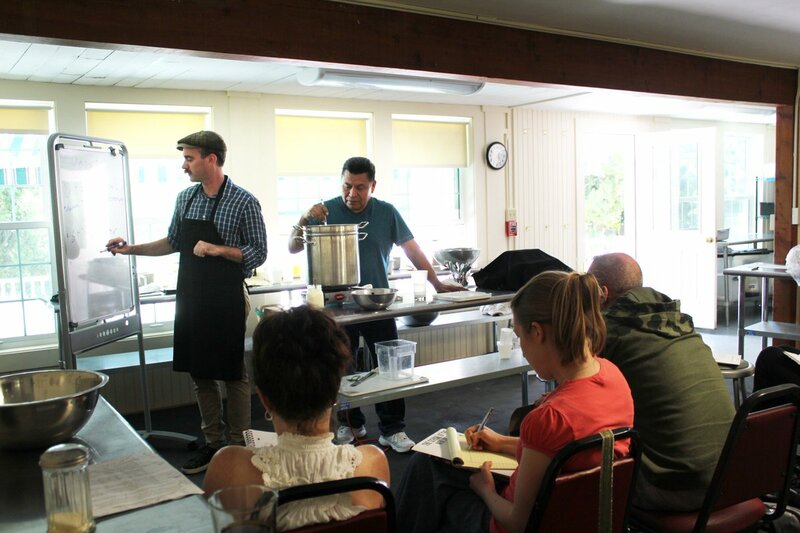 Whether offered on campus in a laboratory or seminar room, on the side of a mountain, or in a barn or pasture, classes at Sterling are small and foster experiential learning and deep inquiry through close relationships between faculty and students. Students will gain insight into theory, integrate research into study, and learn how to use tools such as a chainsaw, a compass, and a tractor as part of daily life. 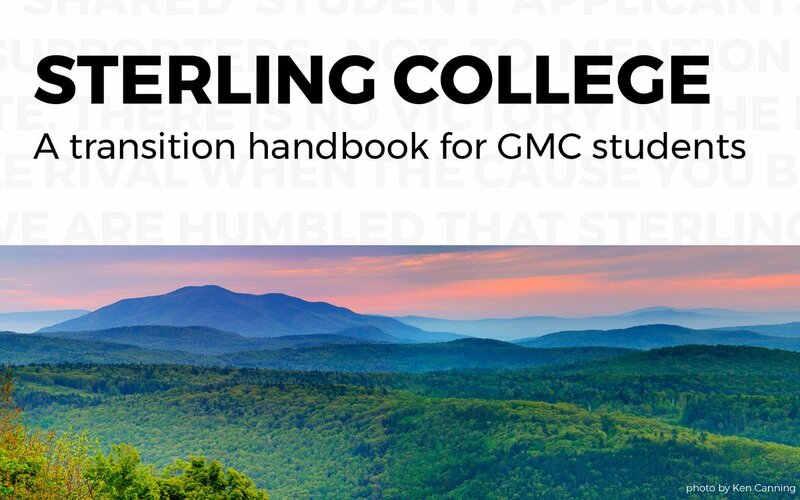 Sterling College removes the barriers between living one’s life and learning. 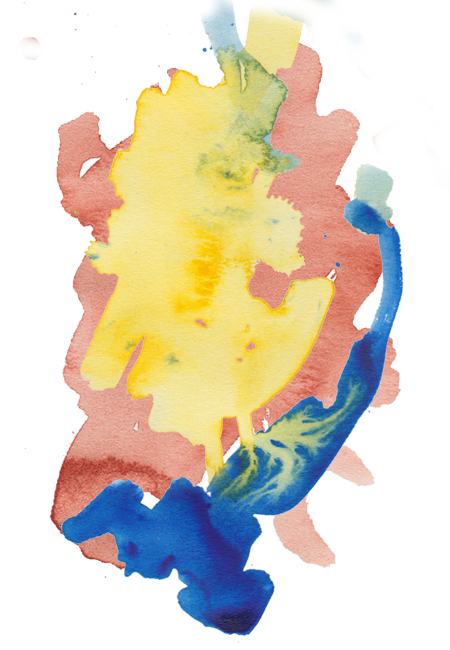 It is for the student who wants to commit to becoming an environmental steward and looks forward to the rigor and challenge of working with both hands and mind. The number of young farmers rose just 2 percent in the new farm census, and even that growth might not have been possible without incentives like tuition-free ag college. 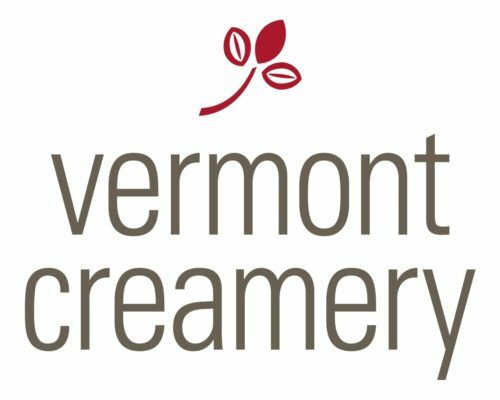 Sas Stewart of Stonecutter Spirits will be at Sterling this June for our Secret Sauce: VT Entrepreneurs Share Their Secrets for Success one-day seminar! A once male-dominated industry is getting a long overdo spike of estrogen—with delicious results. Accepted Student Days was a great success and a whole lotta fun! We're sad to see everyone go, but eager to welcome them back in the Fall! 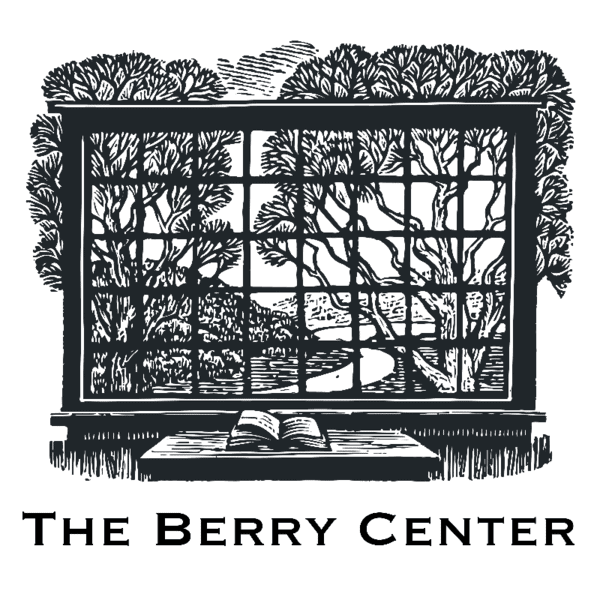 @PeterSBurns @Berry_Center Thanks, @PeterSBurns! We couldn't be more excited about this news!